Since part of our mission is to make dressing up every day as stylish and convenient as possible, we’re thrilled to bring you today’s story: a necklace pairing that works for every kind of neckline, whether it’s a collared shirt or a deep v-neck. Need proof? 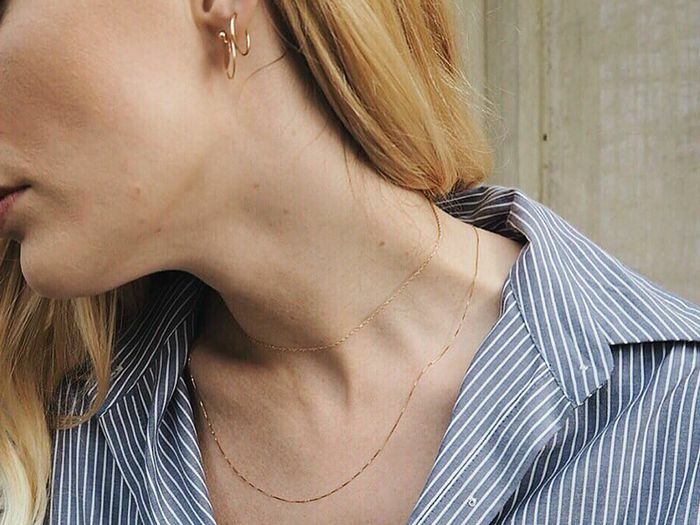 Just take a cue from talented blogger Pernille Teisbaek of Look de Pernille and her signature necklace combination, which consists of a simple collar chain layered with a mid-length dainty tusk necklace, both in gold. Scroll through to see why it works! Which neckline do you wear most often? 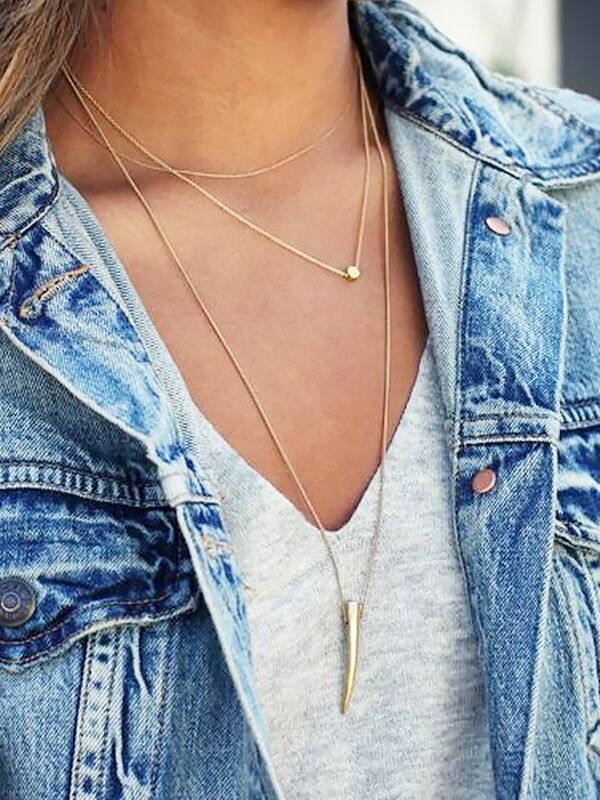 Do you love this necklace pairing? Let us know in the comments below!